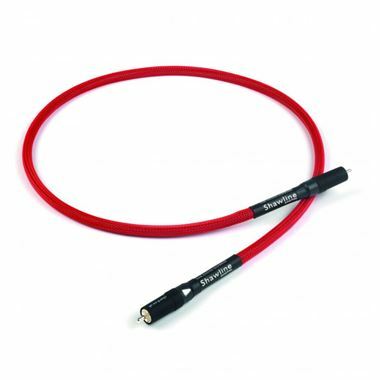 Chord Company Shawline Digital CoAx RCA Cable. New ARAY tri-conductor geometry – optimised for high speed digital signal transmission. Silver-plated conductors with PTFE insulation, dual layer combination high frequency effective shield. Available in 0.5m, 1m and custom lengths to order.